With my birthday coming up in the next week or two, there's one thing that's always on my birthday wish list, and that's to get a massage! From gym workouts and a desk job, I'm always aching and hold a lot of tension in my neck, back and shoulders. 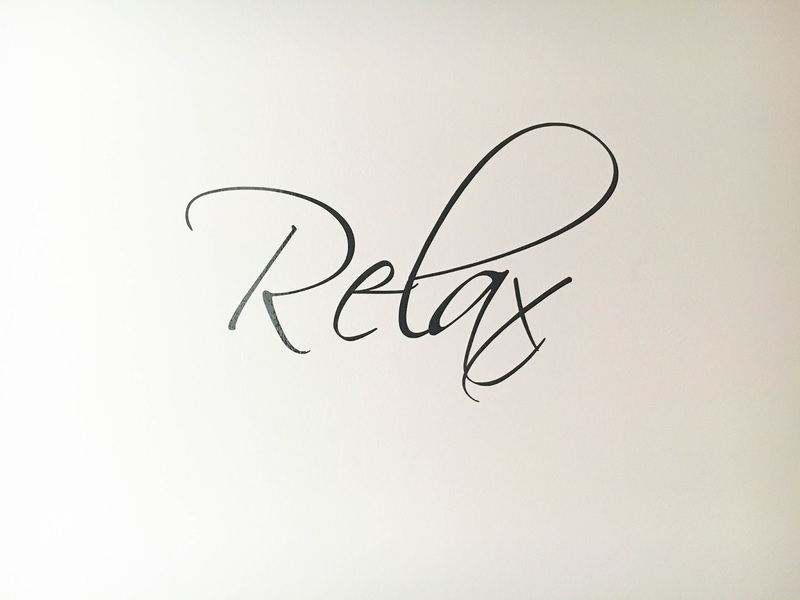 A massage is just what I need. 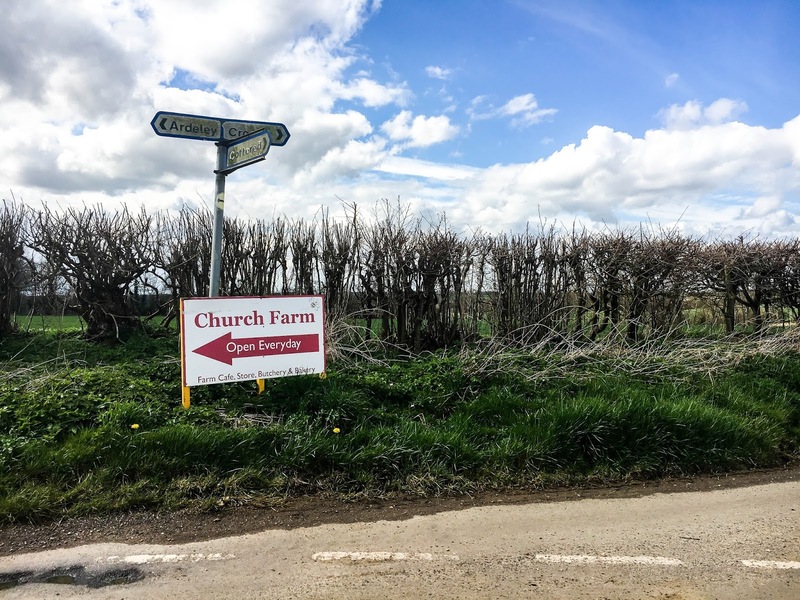 Set amongst the idyllic lush green fields of Hertfordshire, Church Farm is a lovely place off the beaten track. A place to visit animals, camp out, and enjoy afternoon tea with family as well as picking up fresh produce straight from the farm. A hidden gem amongst the many activities at Church Farm is the Beauty Barn. 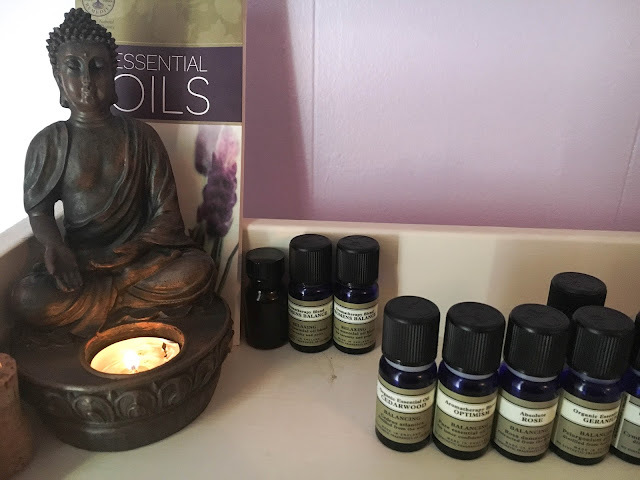 Offering Holistic Therapy including Swedish, Aromatherapy, Back, Neck and Shoulder and Indian head massages, you are guaranteed to leave your stresses and tension behind you after just 30minutes to an hour. 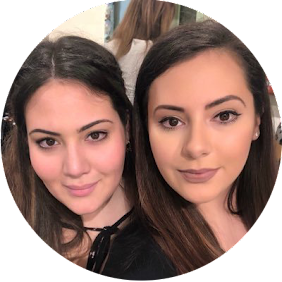 Kayleigh, at The Beauty Barn, is a lovely, passionate therapist eager to expand her client base. 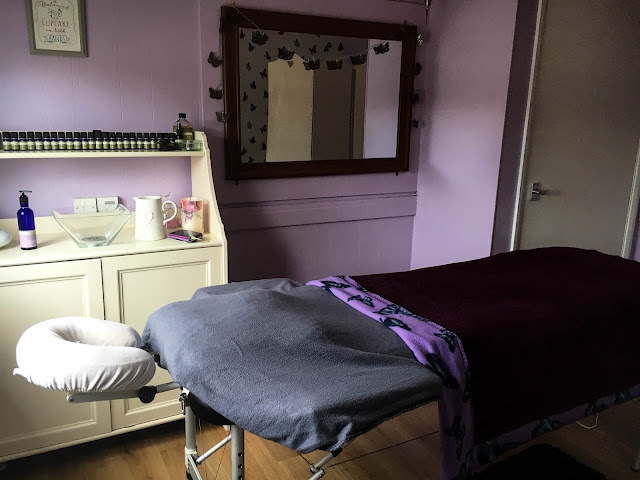 She not only provides a friendly, relaxing environment, in which to unwind and release tension, but also offers great pamper packages for bridal parties, hen do's, birthdays and girls days out. 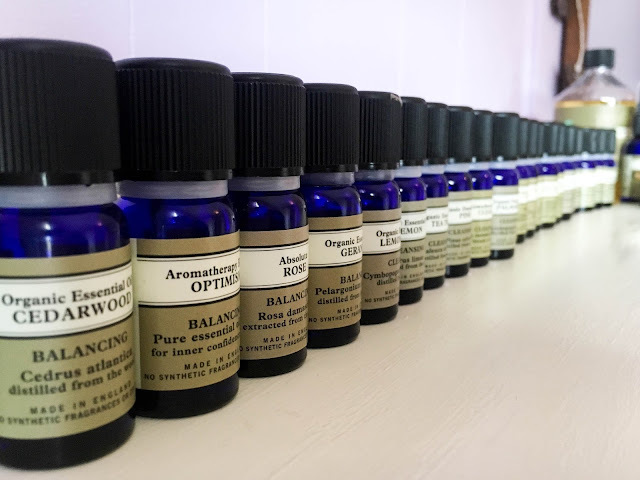 With prices as low as £15, you can treat yourself, your girlfriend, mum, cousin, sister, or whoever else you think would enjoy some 'me' time, to up to an hour of aromatherapeutic bliss. With countless massage oils of relaxing and rejuvenating fragrances, you can feel at comfort and ease whilst being pampered. I was lucky enough to receive a full-body Swedish massage, which incorporates the usual relaxing flowing circular motions with the palms and hands with stretching and more vigorous kneading and percussion-like taps, ensuring the entire body is circulating oxygen in the blood and expelling muscle toxins. After the hour long massage, I felt loose, limber and surprisingly awake, considering I was fighting to stay awake throughout. The soothing music definitely chilled me out, but it was the atmosphere, the oils, and of course the skilful therapist which made the experience one I would definitely do again. 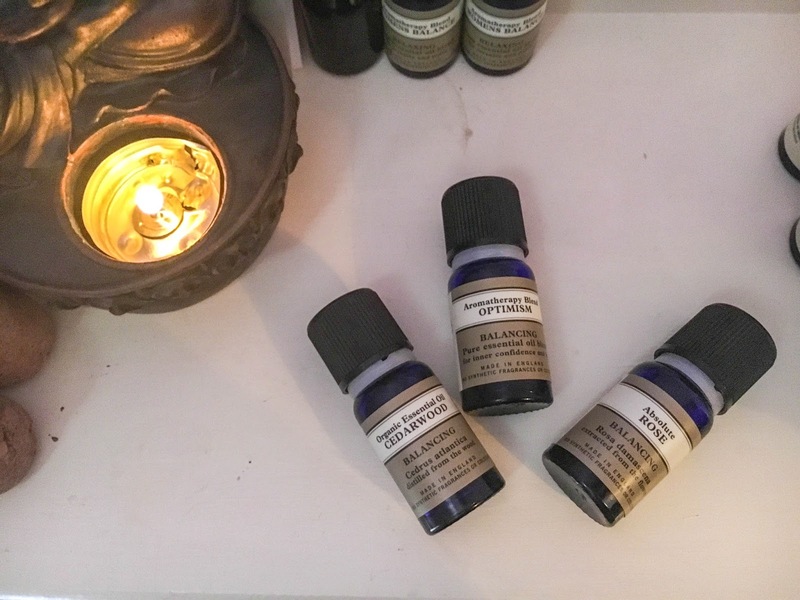 Kayleigh even offers a loyalty scheme whereby you get 5 treatments, you get a Neal's Yard product free. You get 10 treatments, you get a free facial and a half price full body massage. I can't wait to go back again! It's certainly worth the 25 minute drive up the A10. 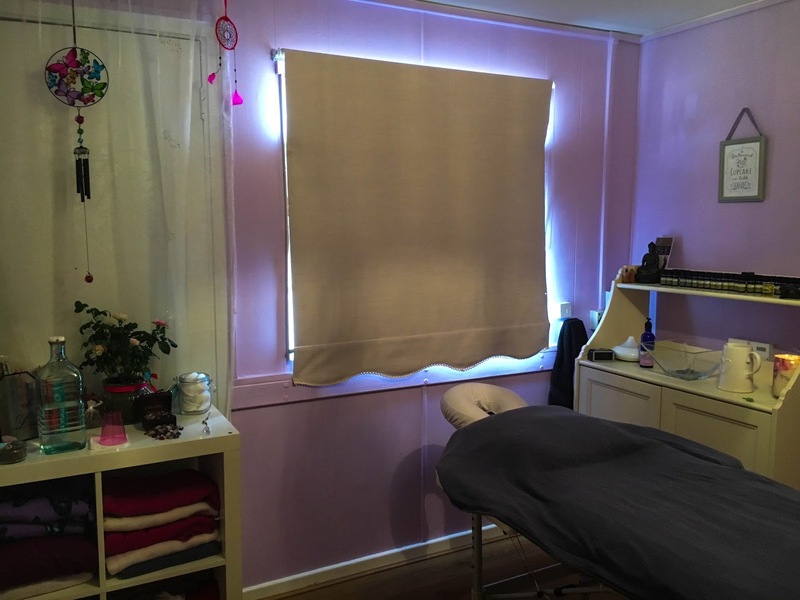 If you're looking for a treat for yourself or someone you know, or are even looking for a pamper package for you and your friends, The Beauty Barn at Church Farm in Ardeley, Hertfordshire is super affordable, and a great excuse to give yourself a little TLC. You can give Kayleigh a ring on 07535650872 to book your appointment!